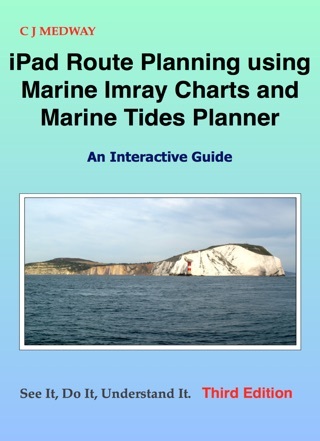 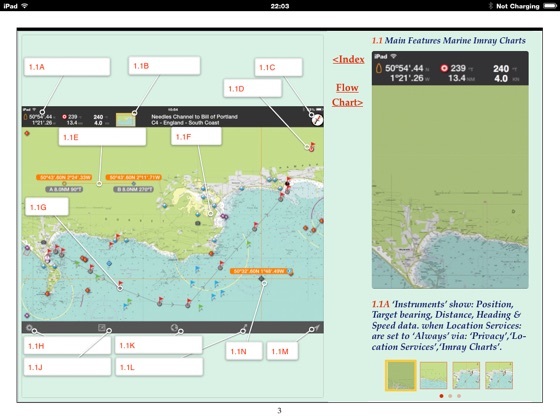 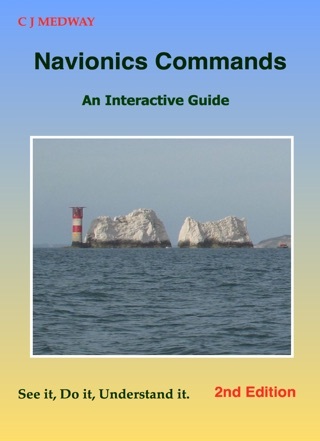 An interactive guide to the iOS8 Marine Imray Charts iPad App Commands, this book provides a quick and easy reference to the main commands, with explanations and interactive illustrations of their use and purpose. 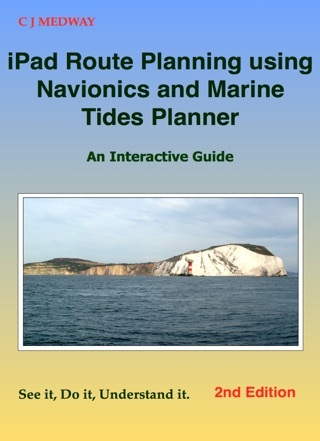 Navigation to the exact subject matter is quick and easy by a tap on the page hyperlinks provided in the index on page 2. 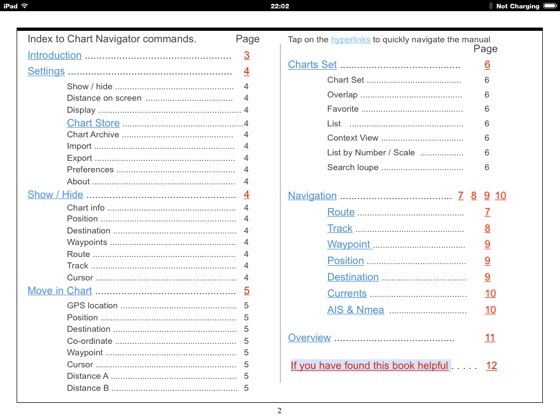 Similarly return to the index via the ‘index’ hyperlinks. 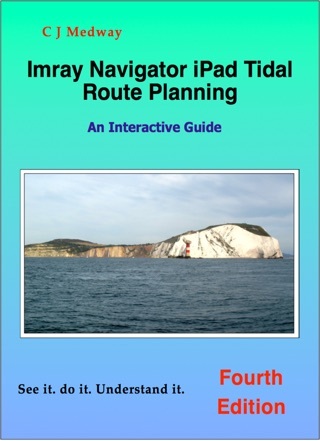 Also available in the same bookstore as this one. 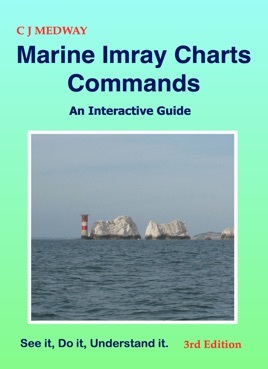 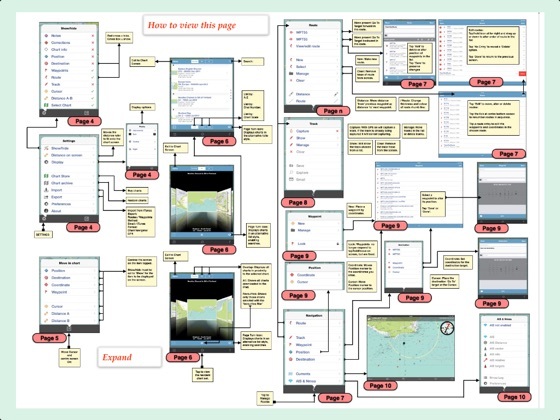 A quick and easy way to see and know what each Imray Chart Navigator Command does. 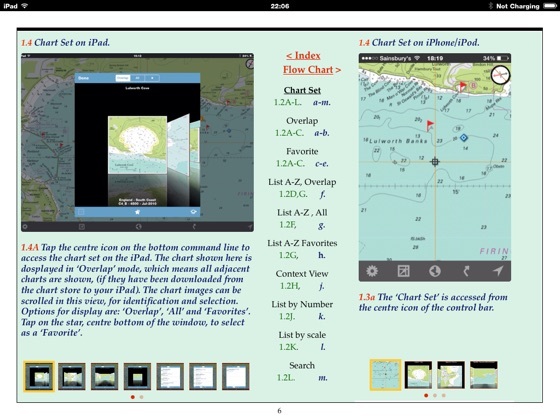 Anyone who wanted a basic guide to what's what in Chart Navigator will appreciate this interactive guide on their iPad to 'swipe' to whenever they need to refer. 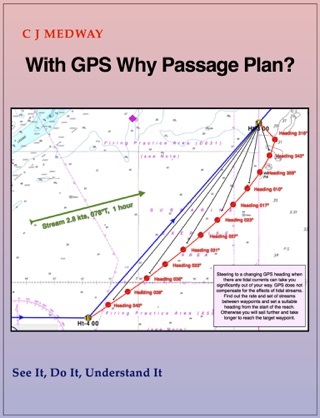 With GPS Why Passage Plan?